Made of quality PU leather which is soft and durable. 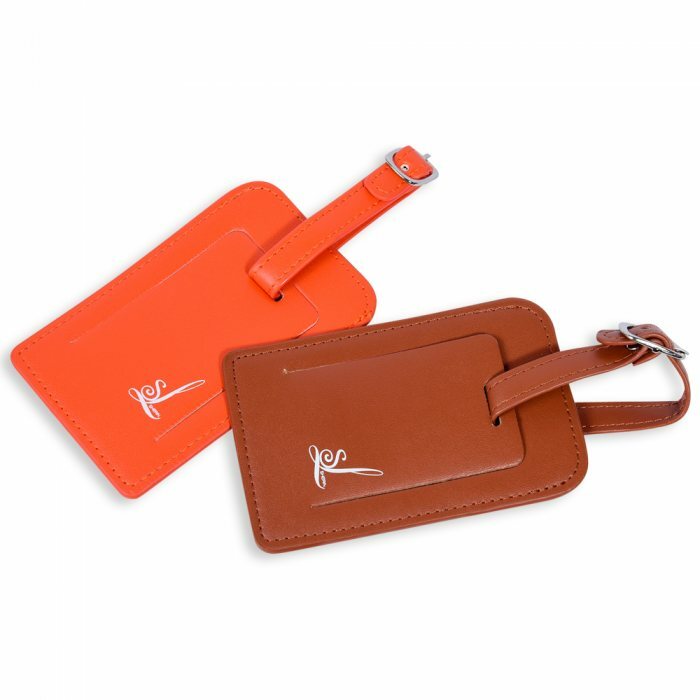 The sturdy buckle will keep your tag secured to the luggage during travel. Personal information is also hidden behind the tag to maintain privacy. 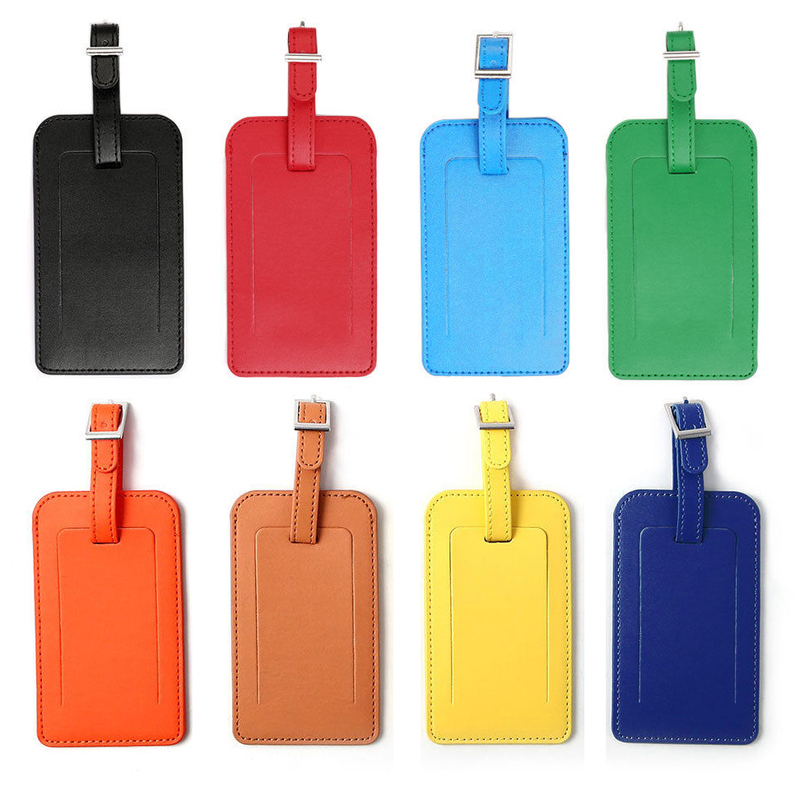 The vibrant colours will allow you in identifying your luggage!